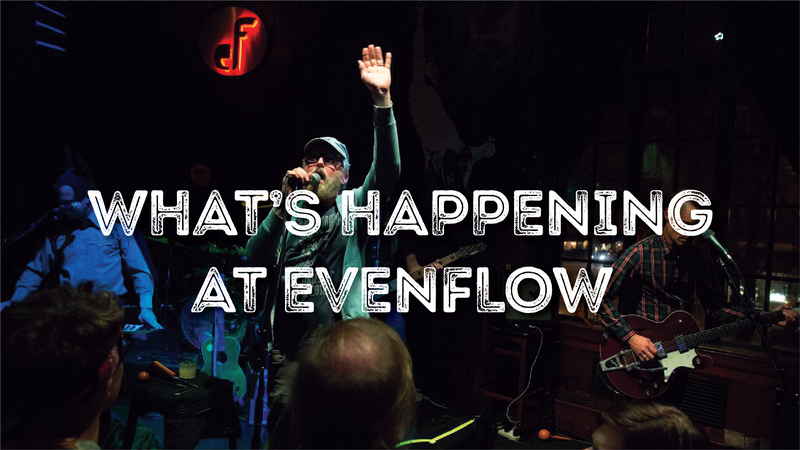 The hottest new band on Chicago’s outdoor festival circuit, The Wayouts, bring their fresh take on 1960s garage rock to Evenflow in Geneva. 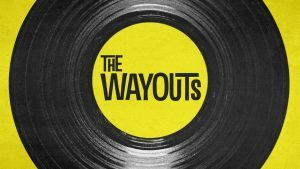 The Wayouts deliver an authentic take on rock n’ rolls first generation anthems by artists like The Kinks, The Animals, The Troggs and tons more. No synthesizers, no computers, no gimmicks, just 4 guys and the coolest songs ever written.